ON SALE - 80% OFF - FOR A LIMITED TIME! Featuring stunning retina graphics, UNLIMITED & FREE auto coins reloader, 38 Dubstep music tracks, interactive gaming vocals, sound effects, poker room, daily bonus, music, ringtones, notifications, and more! 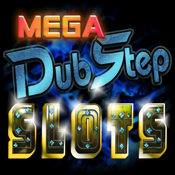 This is your chance to win the Mega Dubstep Jackpot with a payout of up to 1,000,000 coins in the 1st ever "Dubstep Slots" game! You're about to enter a world of slot madness with a unique Dubstep experience and hours of fun. Dubstep Slots is also available on the Mac App Store. 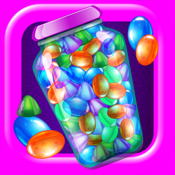 • Unlimited FREE Auto Coins Reloader - Never run out & never pay for coins! • Absolutely NO coin In-App Purchases! Integrated with Game Center, your coins are automatically saved to the High Roller Leaderboard. 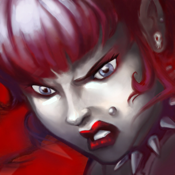 It's time for you to beat your friends with the highest number of coins. 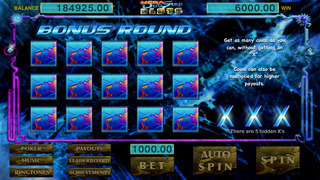 Max your bet and get that jackpot! Get anything higher than 1 Pair and you automatically go to the "Bonus Round" while also winning Achievements throughout your gameplay. 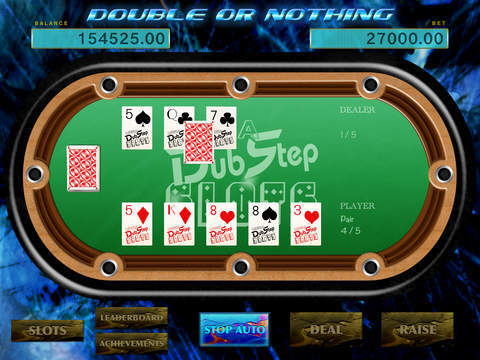 Dubstep "Double or Nothing" 5-Card Poker Room with Auto Dealer & All In bet options. Play Dubstep Poker with any of our 38 background tracks. Raise your bet or go All In to double your money! Beat the dealers hand and win that Dubstep Poker Jackpot! Choose the correct buttons without getting 3 "X's" and you could win up to several thousand in coins. 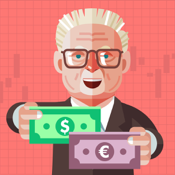 Coin values can also be multiplied for even higher payouts. It's pure Mega Dubstep fun! We've partnered with top Hollywood composers and DJs from around the world to bring you a wide range of upbeat and energized Dubstep music, vocals and sound effects for a thrilling slots game. 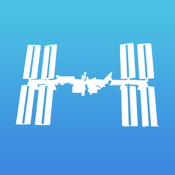 Change the game background music by choosing from 38 background tracks in 4 Music Packs. With our new high-speed batch audio downloader, you can download music packs for non-commercial use at lightning speed. Now with 62 downloadable Dubstep Ringtones and Alarms for all your devices. No Internet or email required to download! 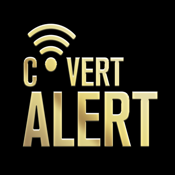 Set these ringtones to one caller or all your callers. Wake up to your favorite Dubstep alarm in the morning. You get the entire Starter Music Tracks and Starter Ringtones for FREE! No in-app purchases required to download free starter packs. * For an intense game playing experience, plug your speakers or headphones into your device to get wild grinding and bass-thumping action. 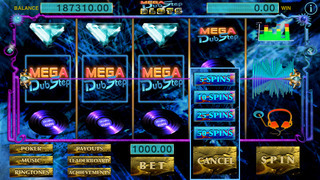 * Get the "Mega Dubstep Jackpot" and win up to 1,000,000 coins!